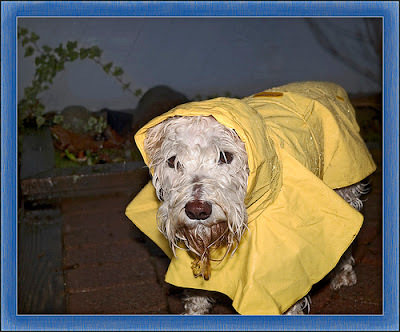 All Things Dog Blog All Things Dog Blog: #SuperDogPics Backup Rain Date! Check in early and be ready to party! Trust me, the prizes aren't going anywhere until we pull off this shindig, and that's a serious problem for my space issues here. So don't miss us. Let's act like actors and say "break a leg". In that case, we'll see you Sunday at 3 PM EST.